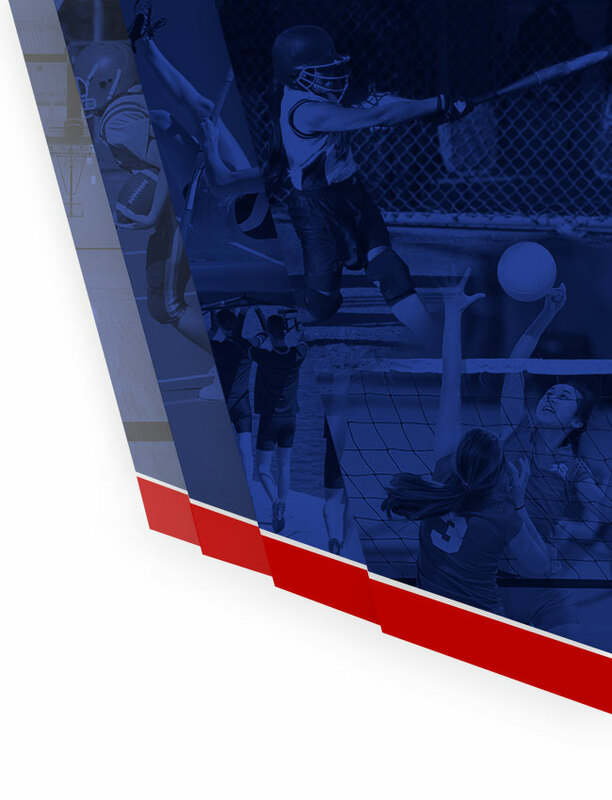 Girls Junior Varsity Volleyball, Girls Varsity Volleyball · Oct 25 BJHS Volleyball win Area! MADISON- Bob Jones swept past Sparkman 3-0 and James Clemens 3-0 to claim their third straight area championship Tuesday afternoon. James Clemens defeated Buckhorn 3-1 and will also go to the North Super Regional at the VBC. 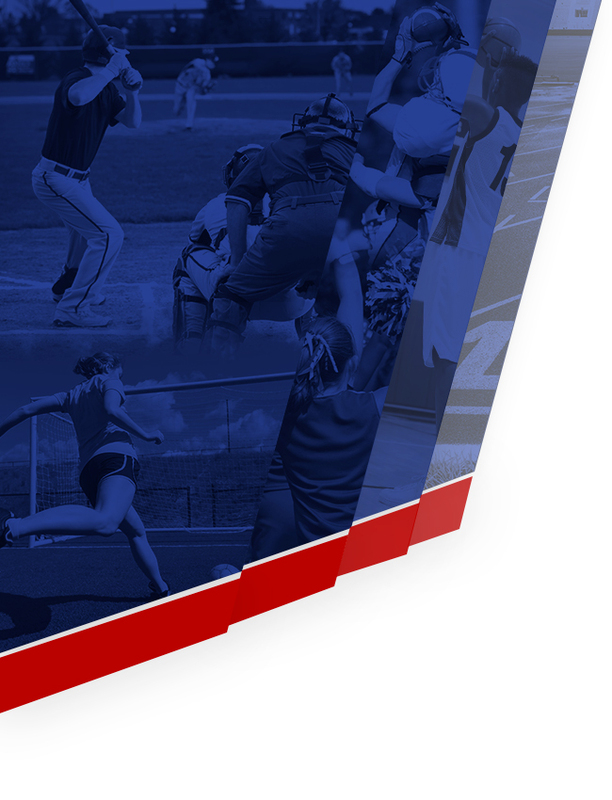 With 3 teams in the top 10 in 7A winning area was not easy said Bob Jones coach April Marsh. In the sweep of Sparkman, Juanita Moneiro-Pai was effective scoring consistently from the left-side hitter position. She led Bob Jones with 19 kills in that match. Alana Cox had 11 and Emma Jarrett 7. James Clemens swept Buckhorn 3-1 and led Bob Jones in the third set by 5 points. But after a time-out Bob Jones surged behind the serving of Karmahn Hall and Myra Wallace. The Patriots won 6 straight points and a kill by Alana Cox clinched the match. Marsh said the team can’t afford to let up in any games at the regional. “Getting in lulls like that we have to avoid those especially when we play teams that are as tall as we are like some of the Birmingham teams are. With their front-line and arm swings points are a lot tougher,” Marsh said. Bob Jones will open against Vestavia Hills Friday morning at 9 am. Vestavia Hills had Hoover down 2 sets to none in the Area 5 tournament before Hoover roared back to win. 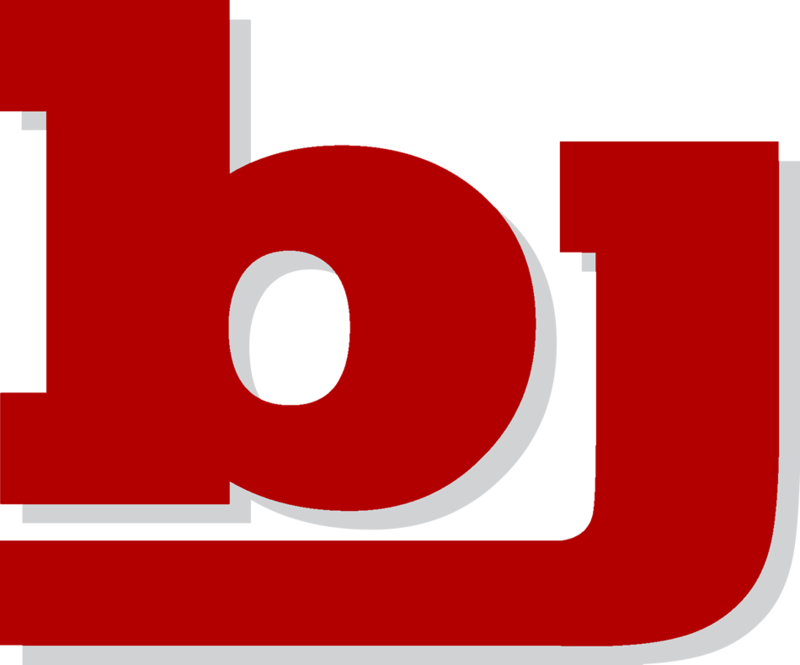 Bob Jones has not made the state tournament in the last two years but now their size, senior leadership, and experience has made them a favorite to advance out of the Regional to the state tournament. Last year they lost in the first round to Oak Mountain and two years ago they lost in the semis to Mountain Brook. Alana Cox was named the Area Tournament MVP. Also making all-tournament team was Karmahn Hall, Juanita Moneiro-Pai, and Myra Wallace from Bob Jones, From James Clemens Katie Sharp, Brittain Davis, and Genesis Taylor.